Of all the things is my bedroom, what concerns me most is the closet. 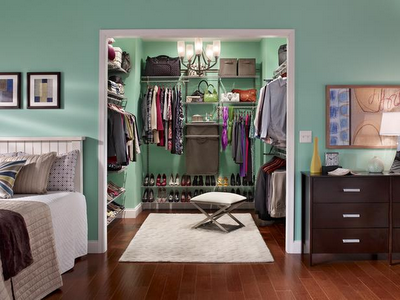 Our closet is where our more personal things are kept and it is just right to keep it tidy. More often, we are facing the problems of having a proper storage where you can locate you personal stuff with ease. But it's not only that, when you are free from clutter and your things are properly organized, you feel more relaxed and it also can give you a good mood. 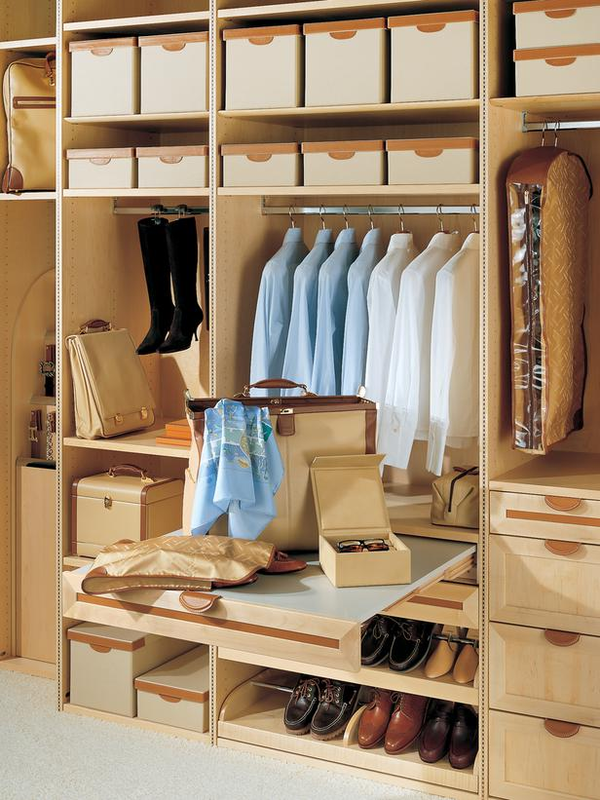 It is important that we have proper storage places within the closet. Whether these are baskets, boxes or plastic containers or fabricated wooden drawers and shelves, the more important thing is we have a definite place for every small stuff. 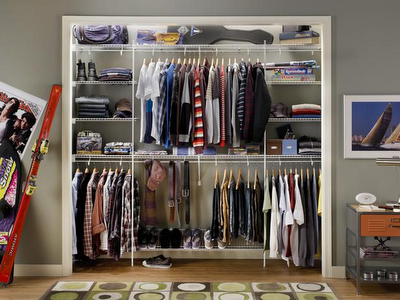 Here are few examples of closet organization. 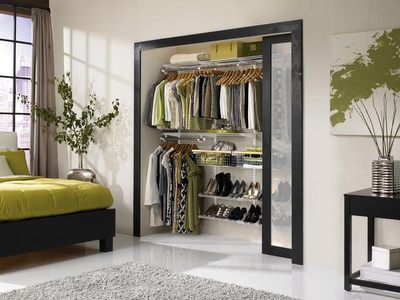 You may be able to find a design that would suit your bedroom as well as your personality.